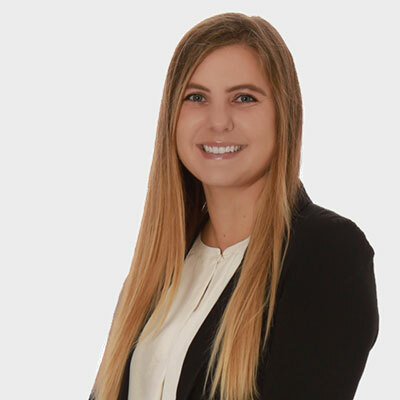 Chelsea Ciufo is a Project Manager serving as a single point of contact throughout a client’s transaction with First American. Her responsibilities include managing, organizing and executing all operational aspects of the client relationship and delivering an above and beyond customer service experience. Chelsea graduated from the University of Dayton with a bachelor’s degree in communication management, including double minors in marketing and psychology. She was born and raised in Rochester New York and spends her free time volunteering as a member of the Junior League of Rochester. She also enjoys skiing, snowboarding, hiking, traveling, and spending time with family and friends.